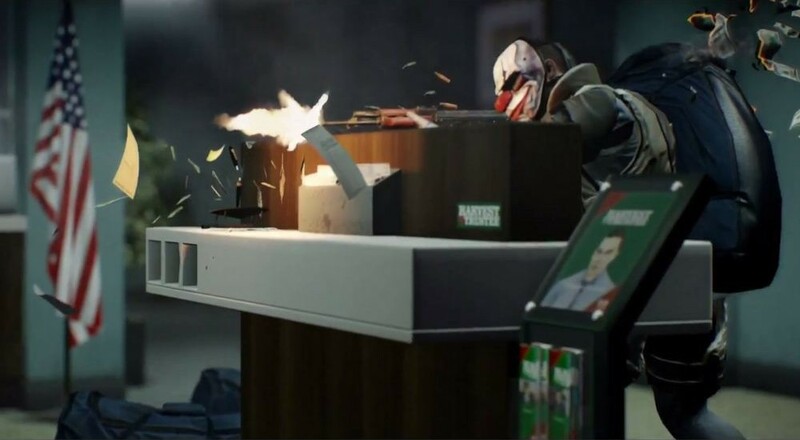 PAYDAY 2 might not be an emotional game, but the four minute launch trailer is something designed to evoke feelings. Piano music, diorama style action, and a sweeping camera all contribute to one of the best launch trailers we've seen in quite some time. The four player co-op shooter that won our Game of Show at E3 2013 is out today on Xbox 360, PlayStation 3 and PC. It'll only set you back $40 on the consoles and $30 on the PC. Actually Amazon has the game available on PC for just $27. Of course you can just get it from Steam. Our review of PAYDAY 2 should be up later this week.